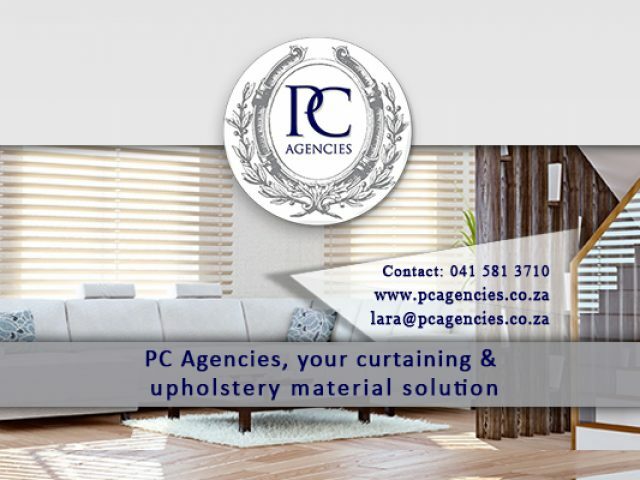 Interior designers in Brackenfell - revamp your home! 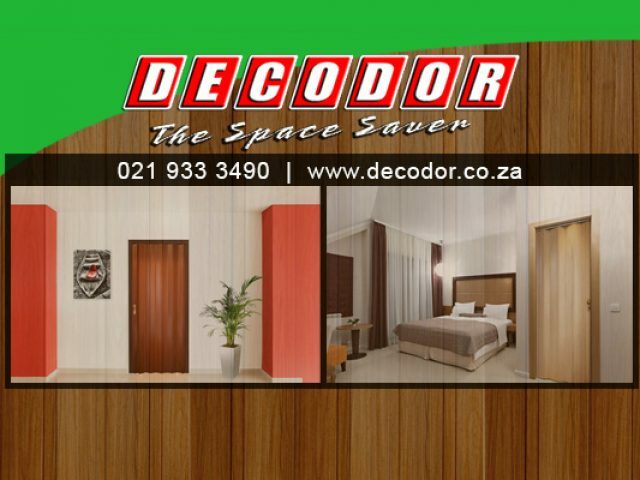 Decodor manufactures and supplies concertina PVC doors that fold away completely and does not take up a lot of space. Your dedicated partner in designs, renovations and remodels. Some people say that a change is as good as a holiday, so why not revamp your living or working space by changing the interior design? Living or working in a newly revamped space can do wonders for your productivity and creativity. 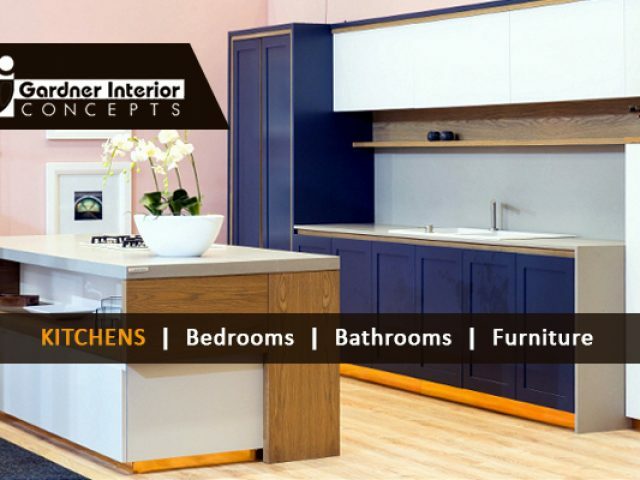 If you feel that it is time for a change, but you have no idea where to begin, get in touch with one of these professional interior designers in the Brackenfell area. Although interior design might not seem that important, it has a large impact on the overall functionality of a room. Arranging furniture and decorative pieces in the correct manner will allow you to have more space and mobility. Interior designers are trained to understand exactly how a room should be spaced and designed to get the most out of it. They have an expert eye for detail and can assist you in brightening up any room, with a small, personal touch. Design professionals are also very helpful in the coordination of the decor at special events, such as birthdays, bridal showers and weddings. They will make sure that the overall theme is reflected in the decor and that your function venue looks beautiful. If you are interested in making use of these professionals' creative services, feel free to read through their various service offerings and give them a call.